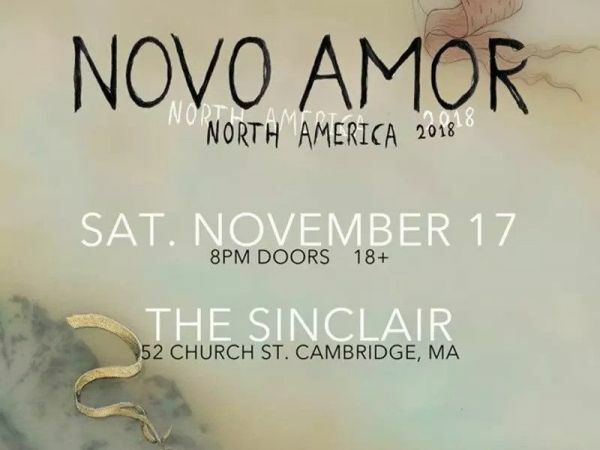 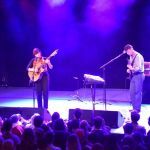 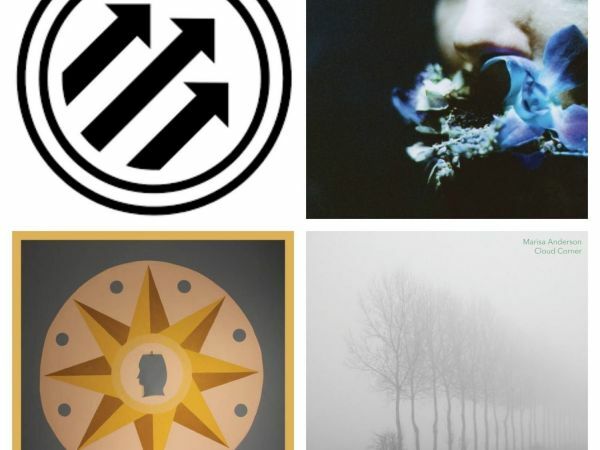 WHRB producer Jess Eng chats with Novo Amor about his evolution as an artist before he takes the stage at the Sinclair. 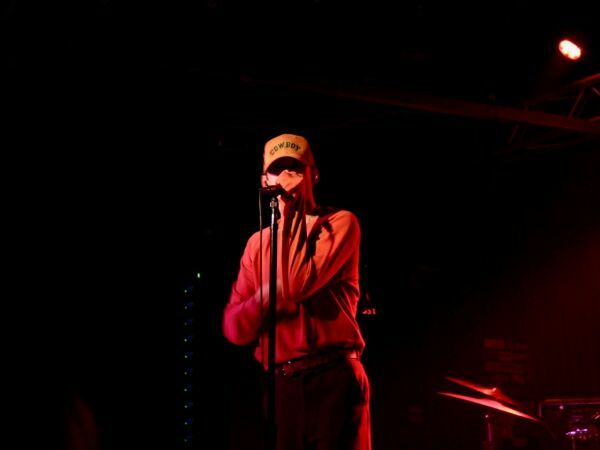 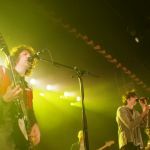 Jazz DJ Ketura Webb reviews the Harry Hudson concert at Brighton Music Hall, with opener JP Saxe. 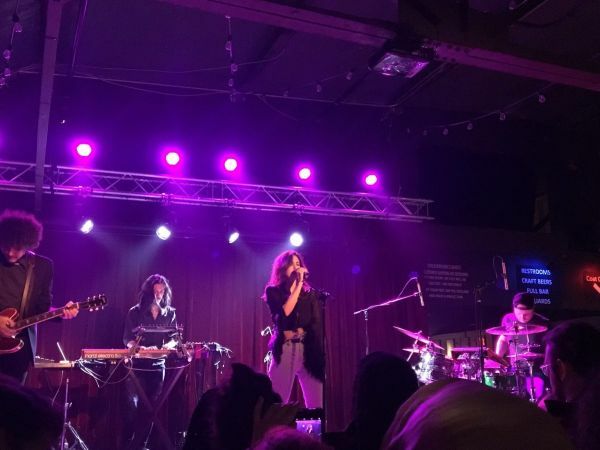 RH producer Alicia Chen talks music, politics, and gender with Lebanese singer-songwriter and electronic music producer Yasmine Hamdan, the "modern face of the Middle East." 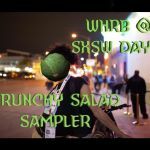 WHRBies James Gui and Lana Harris chatted with the members of Jambinai at SXSW 2019, their third appearance in Austin.